This is a MMS function at the same time automatic monitoring camera hunting camera, high-definition digital camera surveillance, reconnaissance. 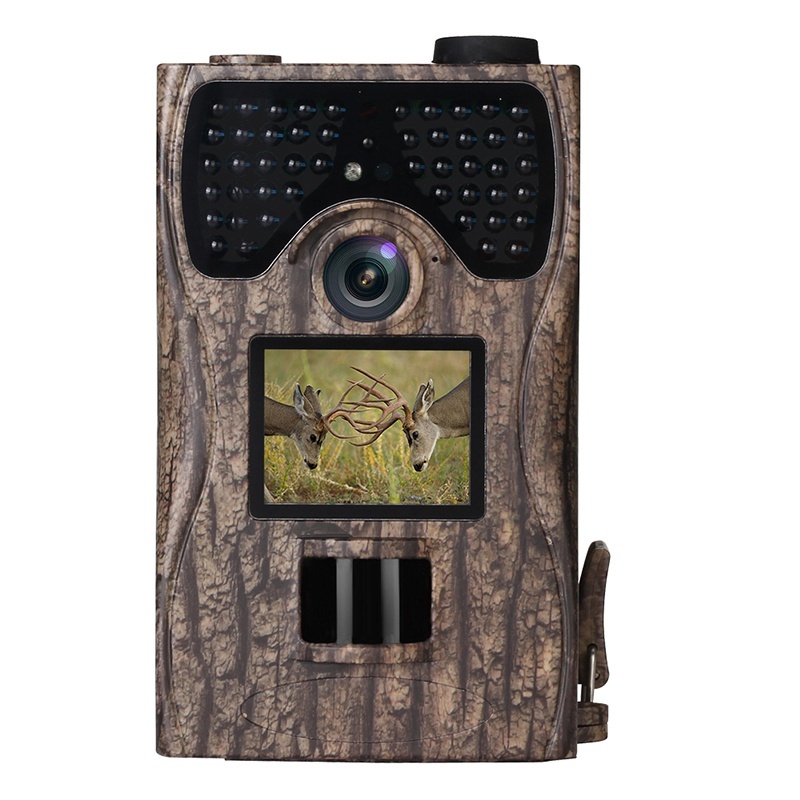 Camera and voice recorder comes with a 2 inch color LCD screen, speaker embedded function, which makes it more convenient to use. The laser pointer is used to scan the target more accurately, support MMS / SMS/ email through GSM network transmission. In addition, this camera can be used as a portable digital camera, portable, you go out to capture the surprise a good helper. After the long-term test and improvement of the alpine region, stable and reliable performance, mature manufacturing process, the actual long-term use reached -30 (guaranteed value for C -20 C), received wide acclaim in europe. F/NO=3.0 FOV (Field of View) =60. we accept Alipay,west union,TT, all major credit cards are aceepted through secure payment processor ESCROW. 2.Normally, your order will be processed in 48 hours after successfull payment. we will ship the goods to you according to the address that you wrote in your order on Aliexpress,if you wanna change address, you must notice us as soon as possible. 3.Normally ,we choose China post air mail and AliExpress Standard Shipping ,but some products can not ship by it ,so we have right to change the shipping method.we may choose PostNL ,Hongkong post ,Malaysia post ,singapore post ,DHLGlobal mail and so on .also we can ship by DHL,EMS. 4.Any customs duty or import tax are buyer\'s responsibility .We don\'t pay custom duty . 1.Your feedback is extremly important to us. Please click 5 stars in feedback if you like the items and sevice,thanks. 2.please contact us before leaving any neagtive feedback or opening any dispute on aliexpress. We understand the unhappiness you might have if the order go wrong,but we will try our best to give you the satisfying results.